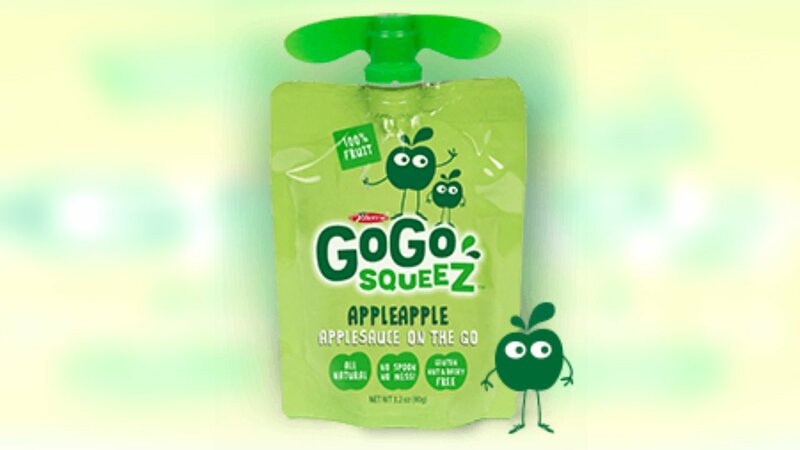 GoGo squeeZ said the recall only affect some of it pouches, and it was able to catch most before they got to the stores. However, the affected pouches that may have made it to store shelves will have a "Best Before Date" of between 6/30/16 and 7/26/16. The company has set up a phone line for questions. The number is 1-844-275-5841. GoGo also posted additional information in the letter on its website. Click here to see it.